This upscale subdivision has it all. There are only 4 lots and they range in size 5 +/- acres. The location is private, has outstanding views, community water, irrigation water to each lot. 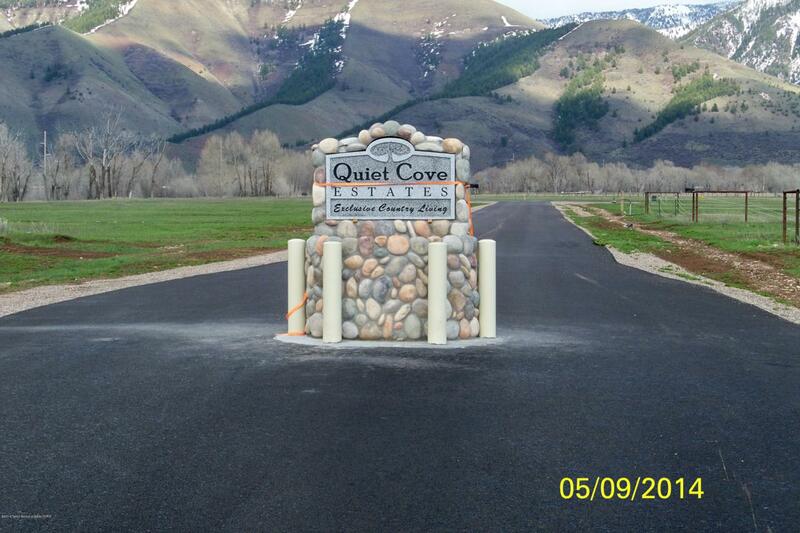 Paved road into the subdivision off Allred Rd. This is Star Valley's living at its finest. Swift Creek borders the north side of this lot. Beautiful private area of the Creek.